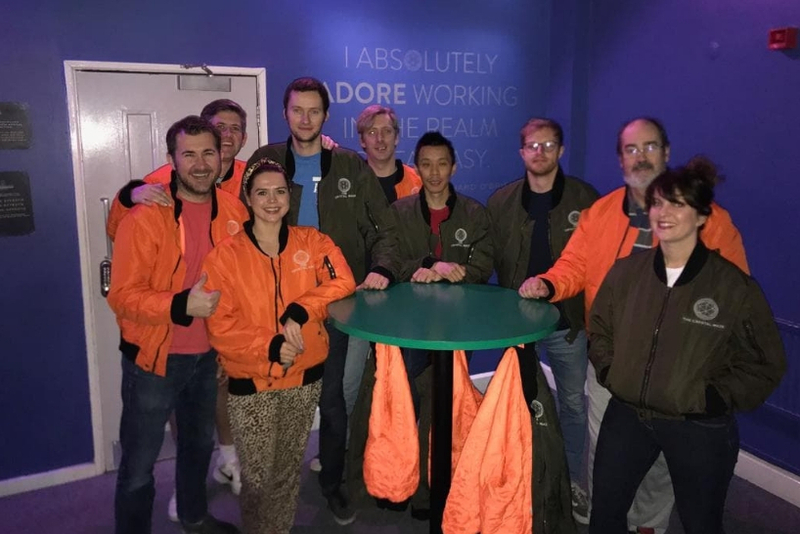 For our Christmas work do (which seems like forever ago – January’s such a drag), we went to The Crystal Maze LIVE Experience in Angel, London. If you haven’t heard of Crystal Maze or have been living under a rock, it’s a quintessential British game show, where a team of contestants take on a range of challenges spanning different time zones (we travelled through the Industrial, Futuristic, Medieval and Aztec eras). Individuals play to their strengths, choosing between physical, mental, skill or mystery puzzles. The aim of the game is to collect as many crystals as possible by completing these puzzles, before moving onto the centrepiece of the Maze, “The Crystal Dome”. Here, the team work together to collect gold tokens, with the allotted time inside the Dome determined by the overall number of crystals won. The whole thing is a hoot (and who can forget the outlandish original host, Richard O’Brien?). Now, we don’t want to blow our own trumpet well, we do, but we’re kinda experts on the visitor attraction sector. 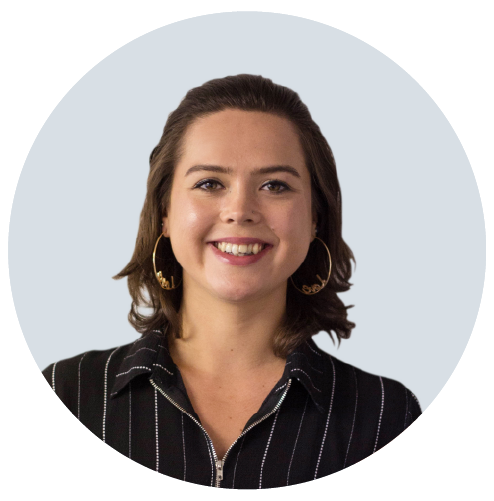 As well as being keen culture-vultures, heritage hounds and adrenaline junkies, we’ve also helped several notable brands in the industry improve their online offerings (via brand-new booking systems, websites and applications). Because of this, we closely scrutinised Crystal Maze from start to finish (don’t worry, it mostly hit the mark). We assessed what it did well, what needed improvement and how the pre and post-visit experiences measured up. Hi Team! So, what were your overall impressions of Crystal Maze? CR: Well, I was a huge fan of the show growing up, so it was very surreal for me. 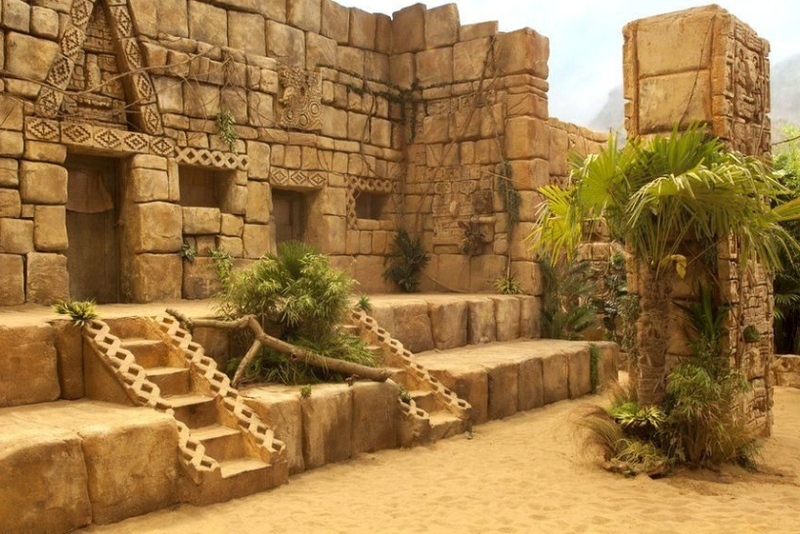 You could tell from the get-go that a tremendous amount of effort and detail had gone into replicating the experience. The zones felt like the ones I saw on TV, and it was really fun to run around, win crystals and time travel. LM: I agree, it replicated the TV series very well! It was immersive and challenging; I loved it. PW: I’m a fan, like Chris. Who didn’t love the show growing up?! I used to watch it every week as a kid, and it’s always been a dream of mine to do it. Even though it’s not entirely the same as the TV version, I feel like I’ve done the next best thing. Our host was great, she got into the shoes of Richard O’Brien and kept us all energised. CR: Oh, the Maze Masters were brilliant. They stayed completely in character all the way through. PW: I was exhausted for them! They were absolutely amazing though. So yeah, the day was great and I would highly recommend it. I think there’s room for improvement though. RF: I’m with you there. I loved the experience but it could’ve been better. Do I sound like a killjoy? No, not at all. There’s always room for improvement. What could have been better for you? RF: Well, there wasn’t anything wrong necessarily, there were just missed opportunities. Tiny things that would’ve made a world of difference. For example, we didn’t have a countdown to the event. Why not? 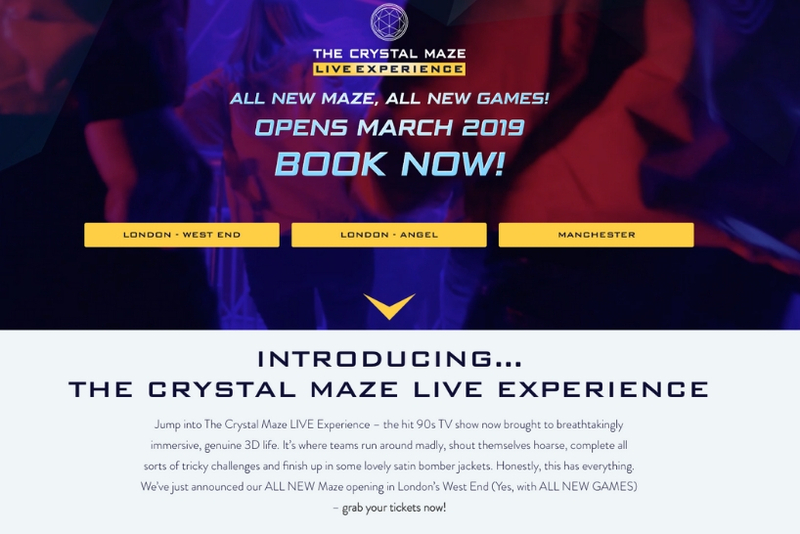 The venue could send guests notifications or emails prompting them to watch classic Crystal Maze moments before the big day. Or they could send checklists through on what to wear and how to prepare. Touches like that create excitement and anticipation. Absolutely – does everyone else agree with Ryan? LM: I do, it’s part of the pre-visit experience. A lot of visitor attractions forget about this bit, the build-up. It’s a shame because it’s a chance to connect with guests before they arrive. We mustn’t forget that the pre-visit experience also includes the booking journey. This is where quite a lot of venues fall down. PW: Oh, don’t mention the booking journey! Oh dear, that sounds ominous! Was it difficult to book the Crystal Maze tickets? PW: *laughing* It was okay, but a bit confusing. I didn’t mean to sound so dramatic then. The “book now” buttons are really easy to find as they’re scattered across the website. The FAQs section is good and intuitive – most questions get answered easily. LM: But the location details aren’t so easy to find. 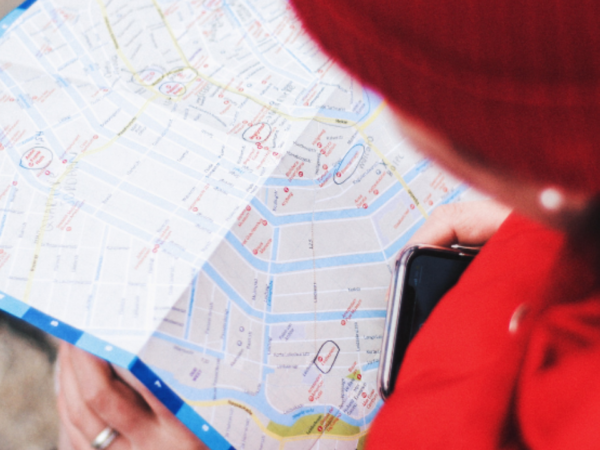 You have to hunt around which is frustrating, especially if you’re near the location on your mobile device and trying to find it. PW: Yeah, I noticed that. Basically, there are ways the website and booking process could be better. For instance, we needed to book for nine people, which, for some reason, was really tricky. You can see options to book for full teams of eight, small teams of one to seven or full groups of 32. But there’s suddenly an issue if you try and book for nine or ten people. It’s strange. I thought I had to book two small teams to make up the number. So, I clicked on the ‘small team’ option and chose five, and then it took me through to the calendar page to pick a date. The FAQs didn’t answer my questions, so I had to call the venue, which was annoying because it wasn’t easy to find the best phone number. There was one displayed in the footer of the main website and a different one on the booking page, which turned out to be for press enquiries. After speaking to a nice chap on the phone, he told me the best route to go down. I had to add one group to the basket and then add the second group to the same basket, paying for the whole thing at the end. Once he explained, it seemed easy. That sounds frustrating. Do you think confusion like that is enough to put someone off booking? PW: Absolutely. If I wasn’t so keen to take my team to the Crystal Maze, then I could have easily walked away and found myself an alternative activity. Now, I might have been tired that day, but it’s easy to get confused, especially online. The website made me ask questions about how to do something, that’s a big no-no when it comes to web usability. Going back to what Ryan said about missed opportunities, there are easy ways to fix this. One is to show the availability on the calendar. Why not display the number of spaces available on a day and time slot, so it’s clear what day to pick? Then, you have to make sure you include clear booking information. Simply tell groups of nine or ten what they need to do to book. And don’t forget to make contact easy. Just add a phone number on the booking page, so it’s straightforward for people to call if they’re having issues. So, we’ve spoken about your overall impressions and pre-visit experience – what about when you arrived at the venue? LM: Well, we had to check-in first. That could have run smoother. Firstly, everyone needed a paper copy of the ticket, which was wasteful, and some people forgot theirs, which caused panic and confusion. A digital check-in, where the lead organiser takes control, would have made it quicker and less disorganised. I also had issues completing the waiver – one iPad crashed, and another wouldn’t let me submit information. There was nobody on hand to resolve the problems. Luckily, there were plenty of spare iPads. It’s a minor thing, but worth mentioning. You don’t want to create queues for guests. We actually resolved a problem like this for Eureka! 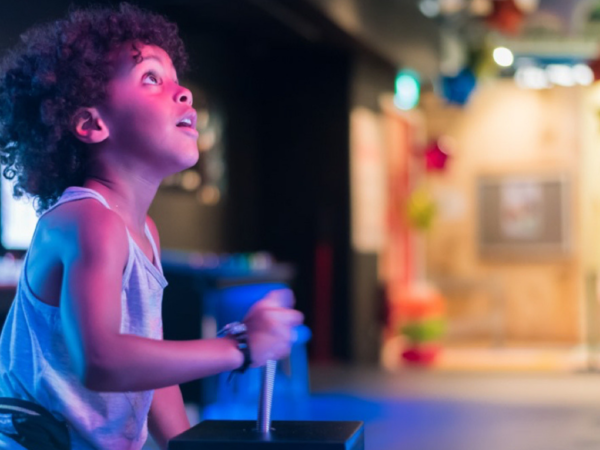 The National Children’s Museum, where we replaced their clunky paper-based pass system with a digital check-in process. CR: The broken iPads were a problem, but I found the process mostly straightforward. After we signed in, we were given groups and moved into a waiting area. That’s where we found the iconic jackets! RF: I loved the jackets! At this point, they could have introduced some icebreakers. There were a lot of strangers in groups, and it felt a bit awkward. Maybe the venue could’ve had a little “get to know you” game set up? Or just some instructions on the table while we waited. You know, stuff like “go round the table and say your name, where you work and favourite animal”. CR: We were waiting around for a while, actually, until everyone arrived. So, an icebreaker would have made everyone feel comfortable and killed time. After ten, fifteen minutes, we had to watch an introduction video, which outlined health and safety procedures. Amazingly, the video was good fun. It held our attention without getting boring. Can’t say that often happens with stuff like this. We can’t tell you too much about the experience itself – it would be a shame to give the game away. We wouldn’t want to ruin the surprise! People should check it out for themselves – I don’t think I’ve laughed so much in ages. Fast forward – what happened after the Maze? LM: We were buzzing; everyone was on a high. There was a lot the venue could’ve done at this point to capitalise on everyone’s good mood. For example, they didn’t ask us to promote the experience by leaving a review on Facebook or TripAdvisor. They could have iPads stationed ready for this at the end. I’m sure we’d have submitted glowing reviews after such a fantastic day. RF: Agreed, I’ve got that on my notes. Reviews are essential for any business, but especially visitor attractions. Why didn’t Crystal Maze actively collect any on the day? PW: And they missed a lot of opportunities to upsell. Once we finished the experience, someone from the Maze took a group photo of our team, but nobody told us how to buy it. I thought we might have been emailed it afterwards, but I didn’t receive anything. CR: They sold the photos at the gift shop but it wasn’t immediately obvious because no one directed us there. We were kind of stumbling around afterwards. PW: Yeah, we were left to our own devices and not even shown the way out. Which wasn’t a big deal, but again, from an organiser’s perspective they could have tried to sell us some merchandise. Theme parks are very good at this. I would have liked to take something away with me on the day. If you’re a winner you should definitely get a free token – a crystal would have done. RF: I would have liked to see a world leaderboard, that would have been fun. LM: You wouldn’t have been on it. Before it kicks off, I’m going to stop you there! It’s been great to hear your thoughts. So, how can The Crystal Maze LIVE experience be EVEN better? Ramp up excitement before the day by sending out email countdowns and teasers. Highlight the location clearly on the website. Show the availability on the calendar – display the number of spaces available on a day and time slot, so it’s clear what day to pick. Include clear booking information, especially for groups of nine or ten. Make contact easy by adding a phone number on the booking page. Ditch paper tickets for a smooth digital check-in. Keep an eye on broken iPads! Introduce ice-breakers while people are waiting to enter the Maze. Upsell after the experience by directing people to the gift shop. Encourage guests to leave reviews. Overall, we had a fantastic time! We would rate the day a brilliant 4 cheeses out of 5! 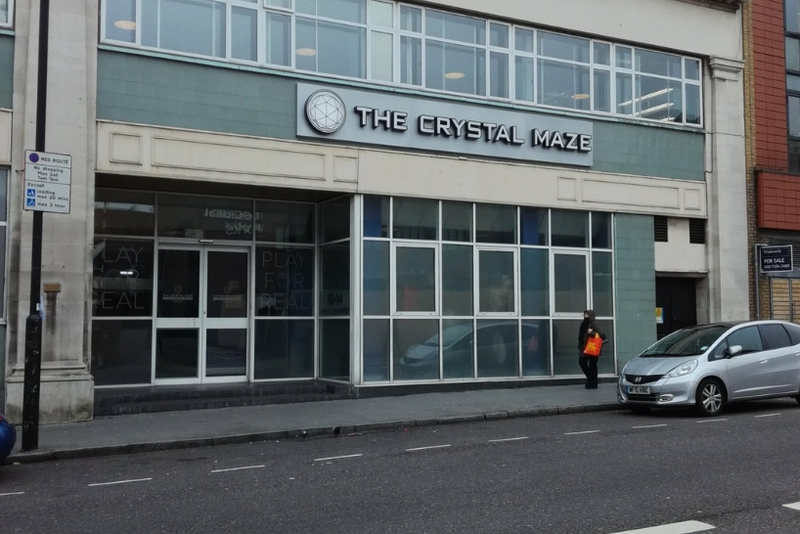 Have you been to the Crystal Maze experience? If so, what did you think? We’d love to hear your thoughts. What did you love? What needed work? Leave your feedback in the comments below.